Sometime in the 14th century, German merchant sailors crossing the Baltic Sea brought with them a version of steak – tartare chopped raw beef – to Hamburg. German chefs, improvised it, by cooking the meat lightly with chopped onions, thereby introducing the Hamburg Steak. 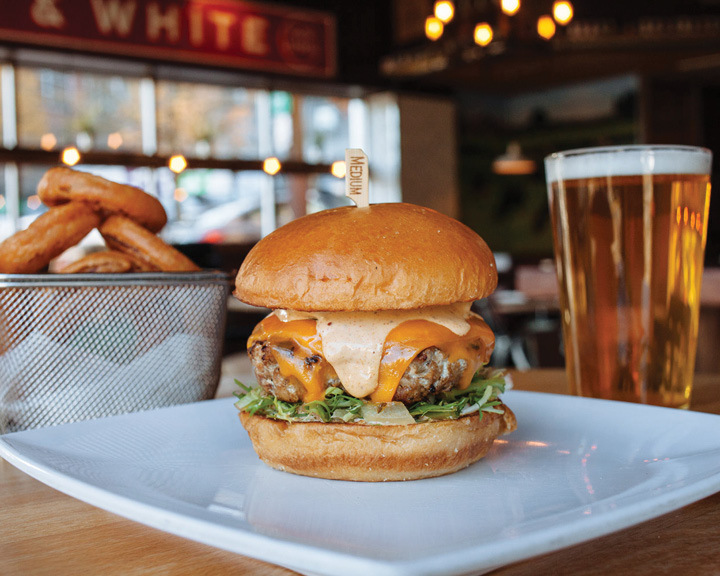 The same then travelled to the USA through German immigrants and soon made its way to American menus – nicely broiled and stuffed in a bun – becoming the classic Hamburger you know today! Interestingly, before it took the shape of a burger, it was sold as a sandwich by street vendors in the 1890s. White Castle, supposedly the first fast food chain of the modern world, served one of the first ham’burgers’. 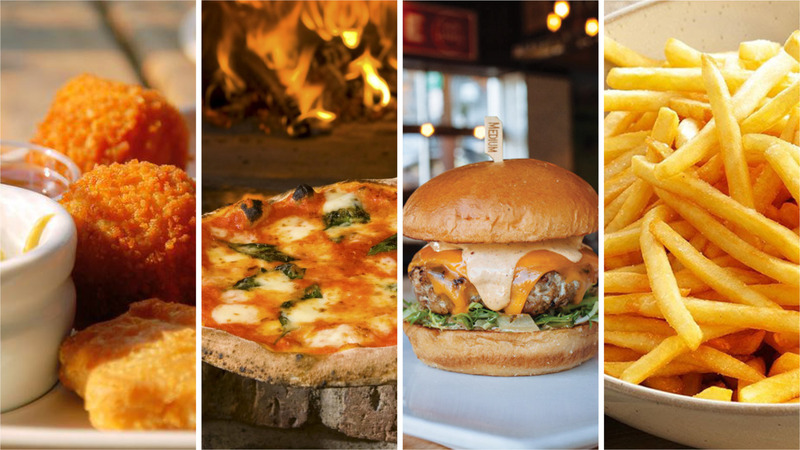 It is not as much a wonder that something as common as potatoes also went under the deep frying process to become what is known today as chips, fries, or french fries in different regions of the world. 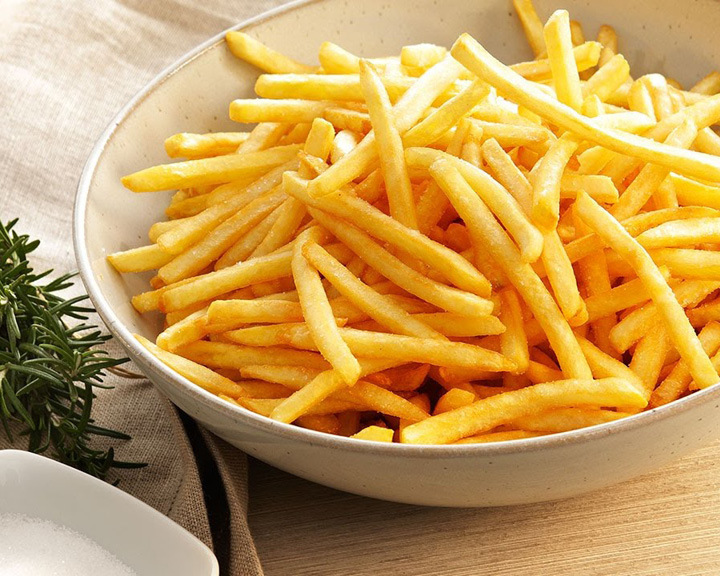 The Belgians have the credit for making the first fries in early 18th century, as a substitute for fried fish in colder months when the rivers would freeze. But the debate around why they are popularly called ‘French’ fries still keeps culinary enthusiasts intrigued by their history. Today, the most commonly accepted- and quite reasonable- notion is that fries originated in Belgium, travelled to France, but not anytime before 1772 because that’s when the Paris Faculty of Medicine proclaimed that potatoes were edible for humans (and not otherwise, as considered by most of France back then), and apparently it is through the French that fries were later introduced in the American market. So, maybe when the Americans made it a popular fast food and christened it French Fries, most of the non-European world followed. The origin of pizza can be traced back to around 1,000 AD when peasants began baking leftover dough. However, its existence became evident when flatbread with various toppings became an inexpensive staple for the poor in 18th-century Naples. Then in 1889, Chef Raffaele Esposito served a red, white, and green pie (in semblance with the Italian flag) with tomatoes, mozzarella, and basil, among other pizza toppings, to honor the visit of King Umberto I and Queen Margherita Teresa Giovanna to Naples. 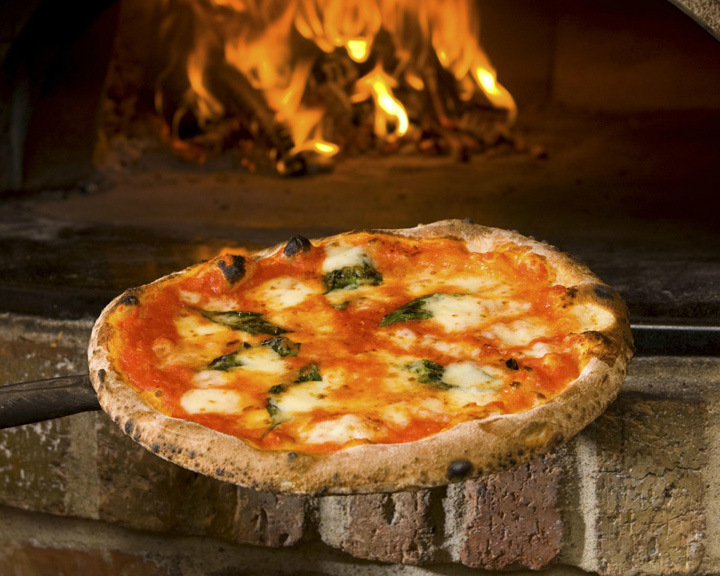 The queen is said to have loved it so much that the dish became famously referred to as Margherita thereafter. The Neapolitan pizza is so dear to Italians (and dare we say, to people all over the world) that the Italian government passed a law in 2004 to preserve its authenticity, as mentioned in Carol Helstosky’s book Pizza: A Global History. This bite-sized snack has left quite a trail behind. You’ll be surprised to know that it wasn’t McDonald’s Chicken McNugget that brought fame to this crispy delight in the 1970s. 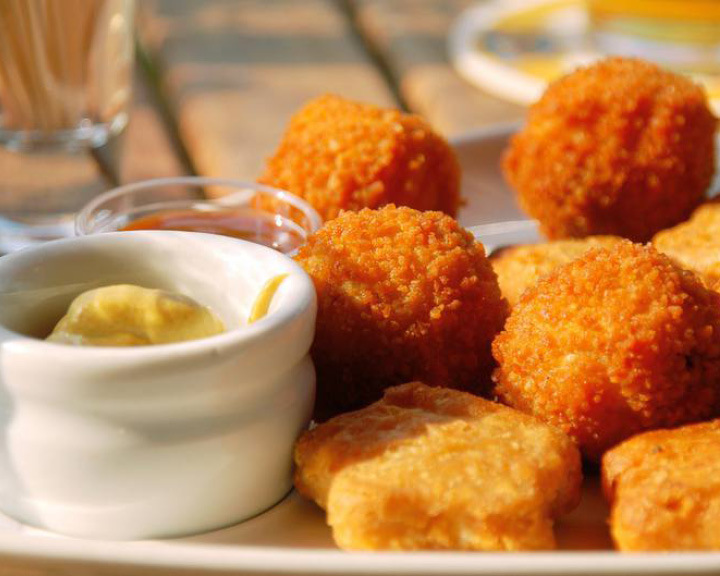 The original chicken nugget was created in 1959 by Robert C. Baker, a Cornell University professor and food scientist, when he and his team were looking for ways of making poultry mainstream. They came up with the Chicken Crispie: a bite-sized piece of chicken, coated in batter, and deep-fried. Before this, no one had yet figured out ways of keeping ground meat together without the skin, nor had they developed a batter that could take dramatic temperature shifts between freezing and frying. Baker released a research in the Cornell Bulletin in 1963, which said that by mixing the chicken with salt and vinegar to draw out moisture, and then throwing it into a mix of pulverized grains and a binder of milk powder, the Crispie was able to stick together, and a batter of eggs and cereal that was flash frozen at –10°F worked just fine. But it wasn’t until 1977, when the US government called for people to “decrease consumption of meat and increase consumption of poultry and fish” taking into account the rise in heart ailments. That’s when food giants such as McDonald’s, really brought chicken into mainstream meals. Emelyn Rude has talked about it in Tastes Like Chicken: A History of America’s Favorite Bird.